This post has been sponsored by Dollar Tree and Blueprint Social. All opinions and ideas are my own. I love to stalk the aisles of Dollar Tree to find inexpensive buys – most particularly the crafting stuff, home goods, gift wraps and stationery as well as the candy. I've had a couple of posts featuring Dollar Tree items, like this pair of skull earrings for Halloween. 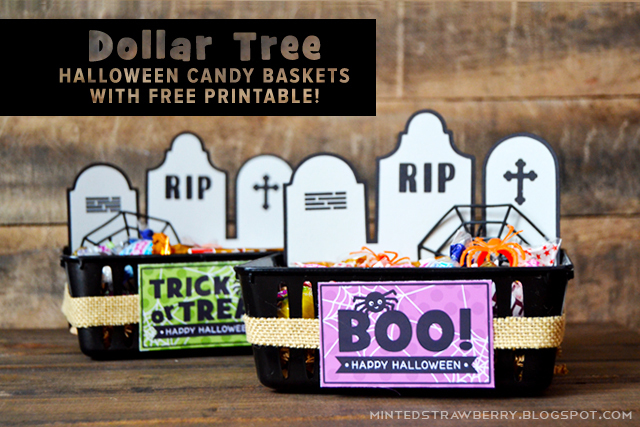 With Dollar Tree's Anniversary Celebration I thought it was time to stock up on candy to make these simple candy baskets perfect for Halloween! More products are available to purchase with Bonus Buys of up to 58% more free for each item. Yep – some items (brand name ones as well) will be available in bigger quantities for a limited time, and still only for $1 each. So what items, you say? Well, there are a ton! Home decor (Dollar Tree has an awesome lot of DIY-able decor), health and beauty items (like nail polish sets - you guys know I love me some nail polish), snacks and sweets (perfect for stocking up for Halloween), household staples and so much more. You can get more details here on their website. I do love some of their Halloween stuff, they’re pretty inexpensive and totally hackable/DIY-able (like my aforementioned skull earrings). Yep, that was Dollar Tree material right there. They also have paintable and carvable craft pumpkins, perfect for craft activities with the kids, or spruce them up for fall decor. 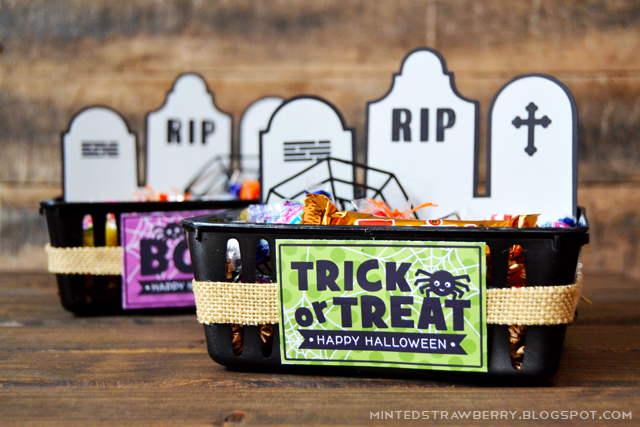 So yeah – I thought it was time to stock up on candy to make these adorable candy baskets/containers to give out for Halloween – doesn't hurt to prepare early, no? For this project, I bought some cute little baskets from Dollar Tree, spray painted them in matte black, filled them halfway with shredded paper and arranged candy and goodies on top. I also added burlap trim around, but jute twine is also a good idea. To make it extra special, I added a graveyard backdrop that I cut with a digital cutting machine. 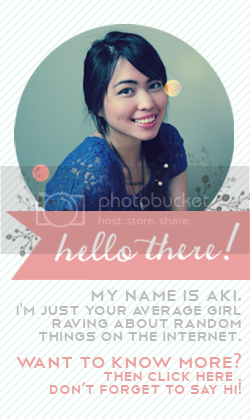 Then I created this printable to make it cuter. Don't forget to download yours at the end of the post, as well as the template for the gravestone background! Hey Aki, thanks for sharing such good ideas and also the dollar tree review is helpful for many of us. 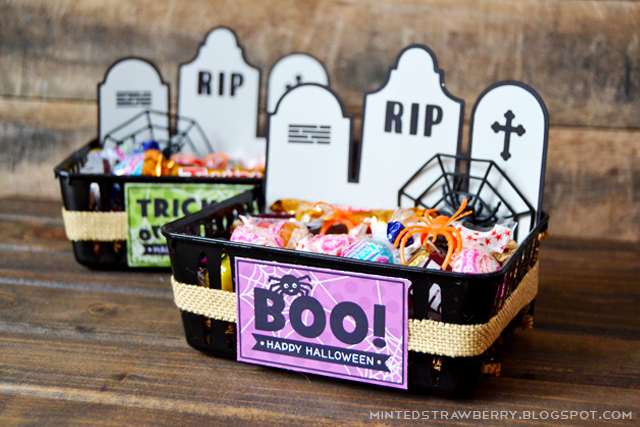 The Halloween candy baskets are cute and it can be modified for many other occasions too. Neha Kakkar Neha Kakkar is a present day breathtaking playback artist, artist, and on-screen character in the India. She is a standout amongst the most well known among the Bollywood playback artists. As of now, Neha Kakkar has given her voice in bunches of mainstream melodies.